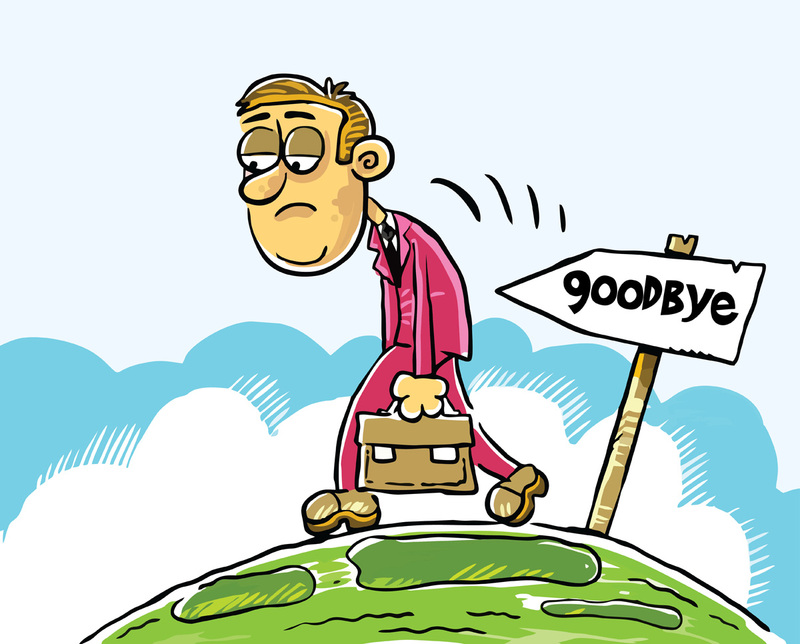 Companies are often reluctant to grant an executive severance upon the expiration of the executive’s contract term. When negotiating an executive employment agreement under these circumstances, the fall back position is to eliminate the term completely and become an “at will” employee. Whether it is a new job or an existing one, you may be asked at anytime to agree to limit where you may work or what clients you may contact after your employment ends. The question is not whether these “restrictive covenants” are enforceable but what effect will they have on your career.